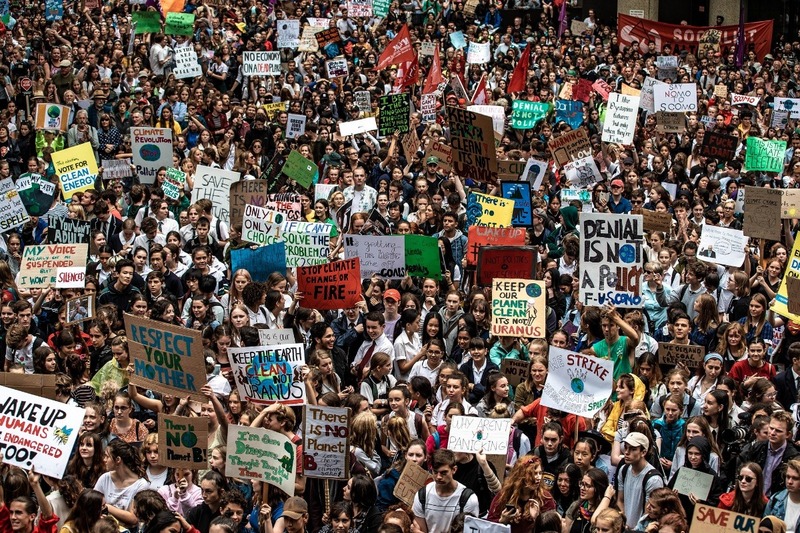 On Friday March 15, 150,000 Australian students, in 64 locations across the country, joined 1.6 million strikers students in 120 countries to walk out of school and send a clear message to our leaders: young people demand climate action and we demand it now. March 15, was incredible, but now we need to keep building pressure with more strikes, local organising and actions to get the climate action that we deserve. We are sacrificing our education temporarily to stand up for our futures. 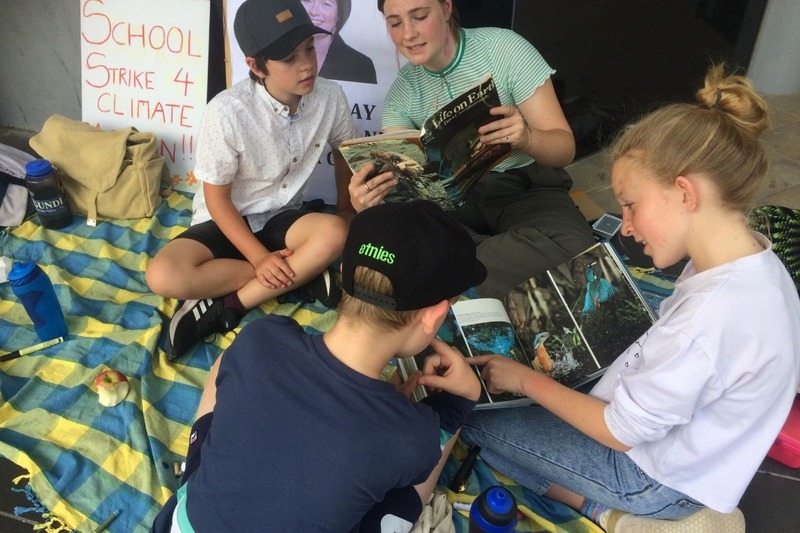 The School Strike 4 Climate Action is 100% student-led and growing by the day. We are a decentralised grassroots network so we rely on contributions from the community to super-size our actions and impact. • Strike logistics: Gear (e.g. stage hire, sound etc) for strikes in the major cities. • Post-strike momentum: Logistics and promotion for post-strike Town Hall events and MP candidates forums actions across the country which will channel the momentum generated by our March 15 strike into sustained local action that puts climate change front and centre of the Federal Election. These goals are 100% achievable. All that is lacking in the political will to get the job done. We are going to go all out to change that, because all of our futures are on the line and inaction is not an option. 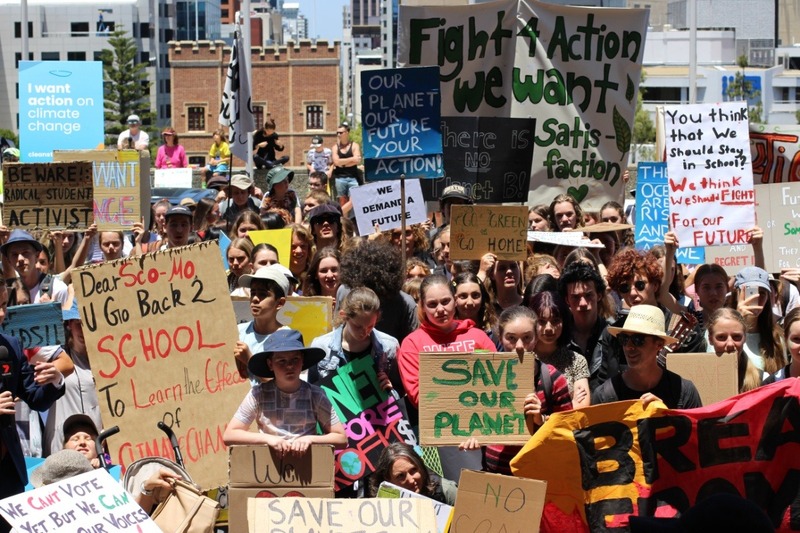 All donations made to us are tax-deductible thanks to our mates at the Australian Youth Climate Coalition, Australia’s largest youth-led organisation. Please note: 3% of the funds raised from this crowdfunder will need to be deducted by AYCC to cover the administration costs of managing the funds. Disclaimer: No foreign donations will be accepted. Thank you so much everyone for your amazing support! We are planning our next steps now and will have details of our next big pre-election moment soon. In the meantime, thank you for supporting us to organise Australia's largest ever climate mobilisation on March 15! Your contributions mean the world to our grassroots network!